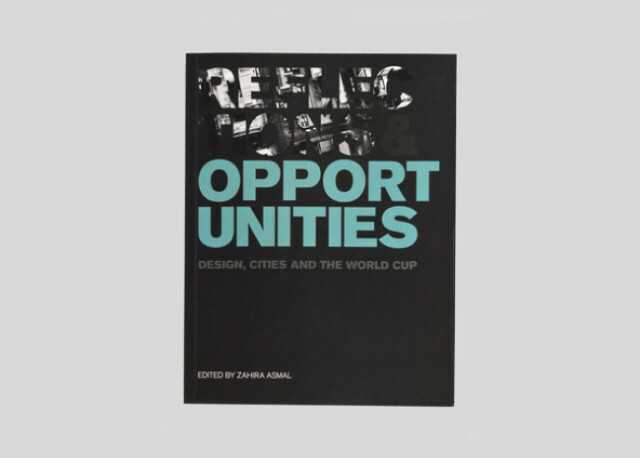 The book Reflections and Opportunities: Design, Cities and the World Cup explores the challenges and solutions of the World Cup with regards to design and city making in particular. 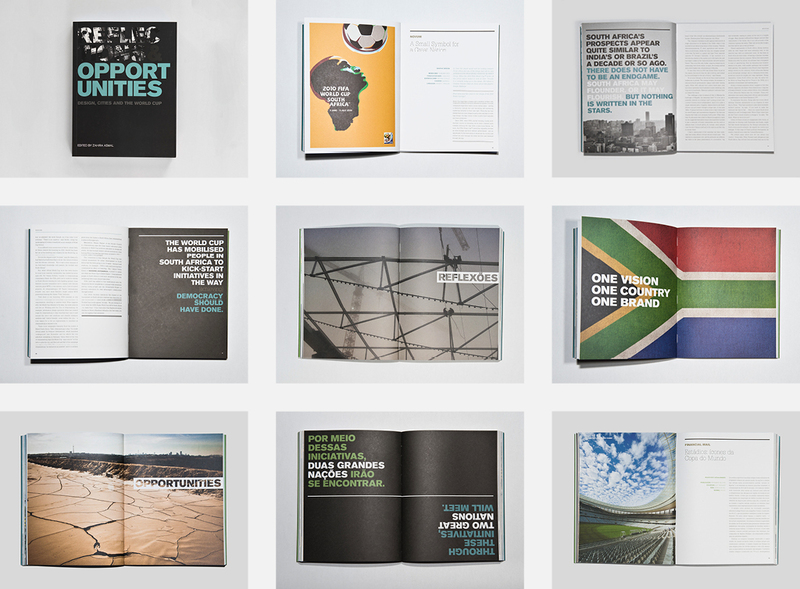 It examines the ambitious public space and transport projects that came with the World Cup and develops a dialogue around the design, implementation and effect of the event. 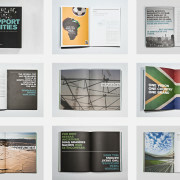 The publication is seen as the first step in fostering a global discussion on the role of mega-events in cities, and how they can be better used to catalyse urban solutions – be they spatial, social or infrastructure oriented.